This is one of the weirder stories to emerge from the royal family so far this year. Meghan (née Markle), Duchess of Sussex and Prince Harry, Duke of Sussex, launched their own social media account earlier this week, separating themselves from the Duke and Duchess of Cambridge on the Kensington Palace accounts. However, it seems Instagram nabbed their handle from a British citizen and reportedly, he’s not happy about giving up his username. According to Cosmopolitan, a British driving instructor named Kevin Keiley has been using the Instagram handle @sussexroyal — which now belongs to Meghan and Harry — for a full three years. According to him, he woke up on April 2 to find that his username had been given to the royals, completely without his consent or knowledge. 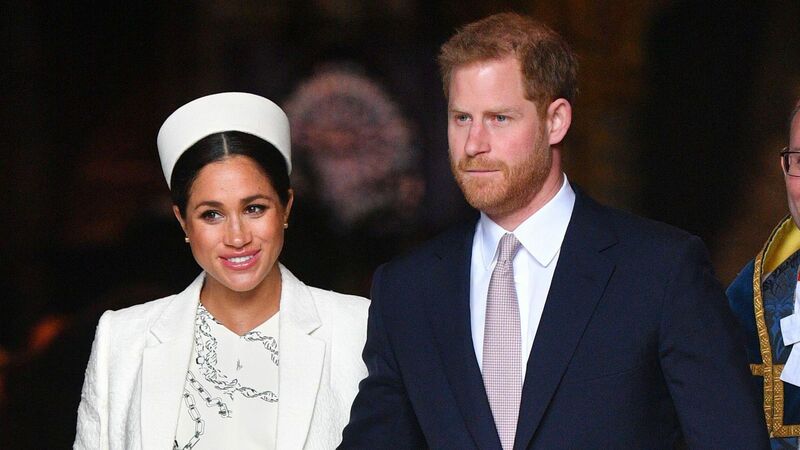 Per Cosmopolitan, Keiley chose the name @sussexroyal because he lives in West Sussex and he supports the Reading FC soccer team, who go by the nickname the Royals. Thus, his Instagram handle was born. Although he’s annoyed to have had it taken from him, Instagram apparently reserves the right to make changes to an account if it’s been inactive for a certain period of time, per Page Six. Honestly, who wouldn’t be annoyed to wake up and discover their Instagram handle had been nabbed? Hopefully, Keiley is able to embrace the new underscores in his account name.